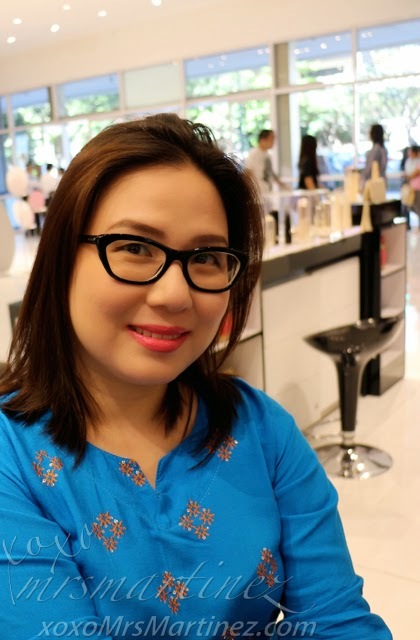 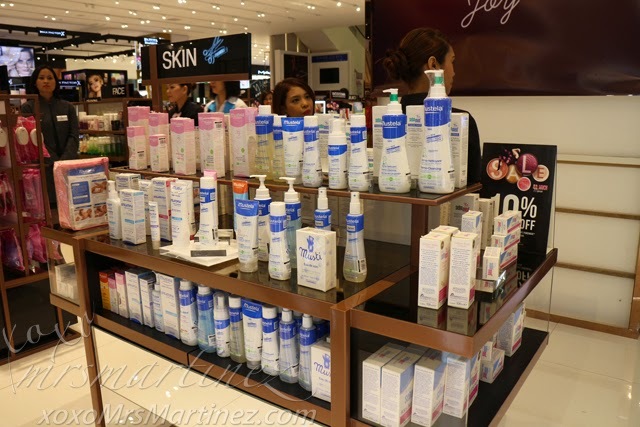 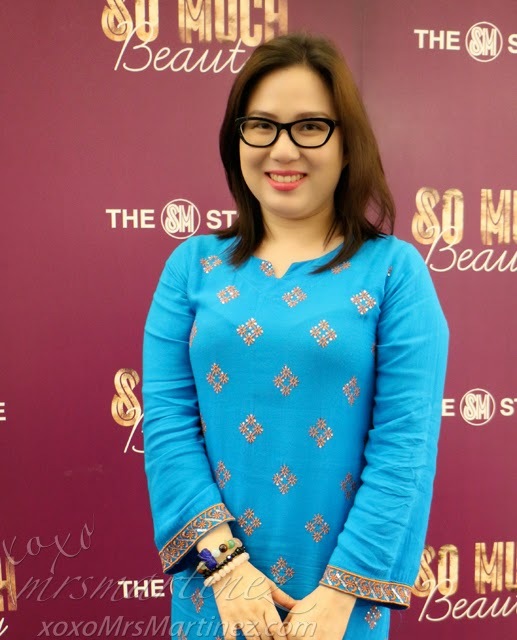 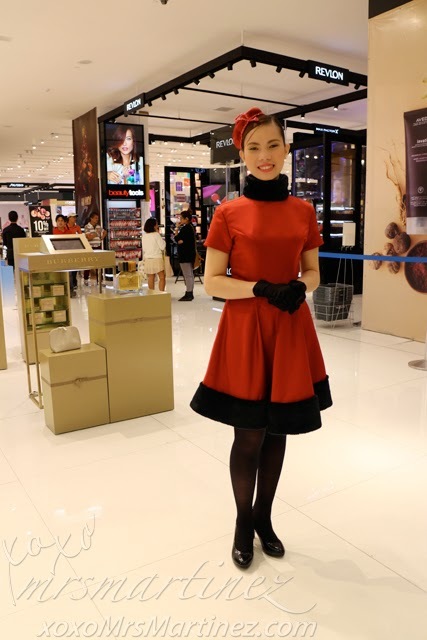 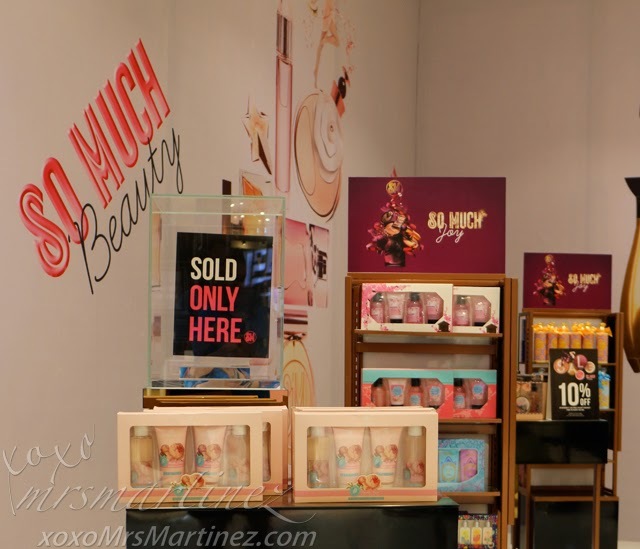 I was invited to witness the major facelift of SM Store Beauty Section in SM Makati last November 28, 2014. 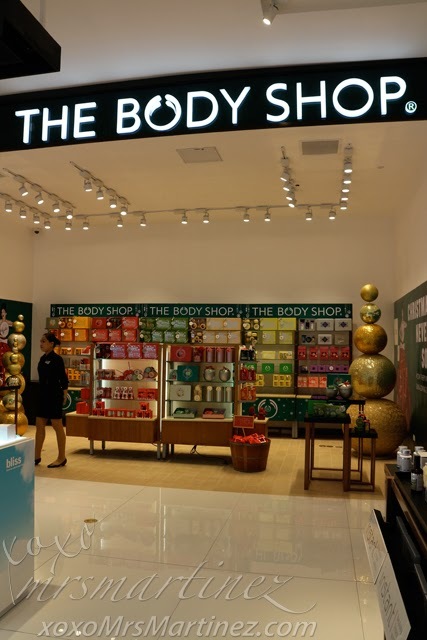 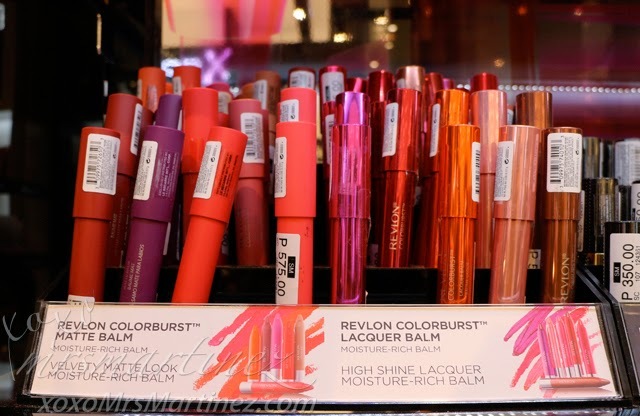 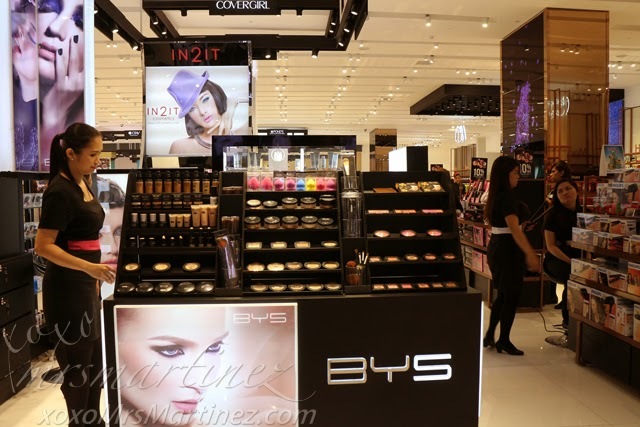 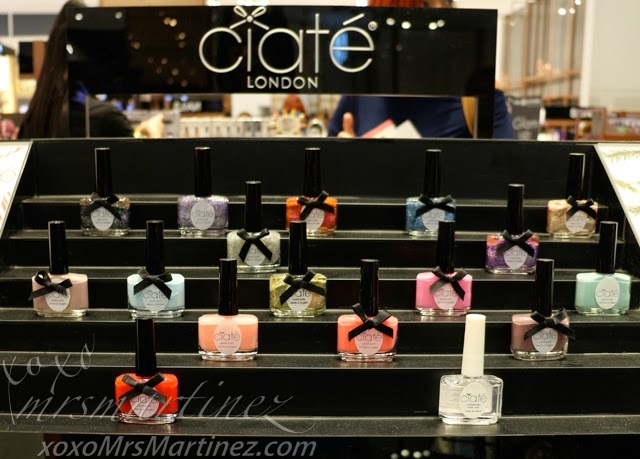 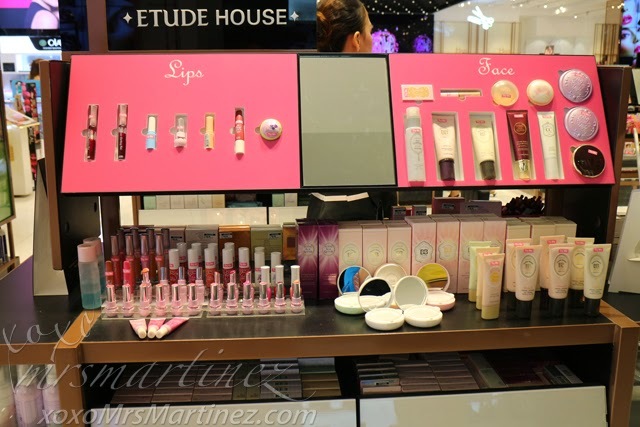 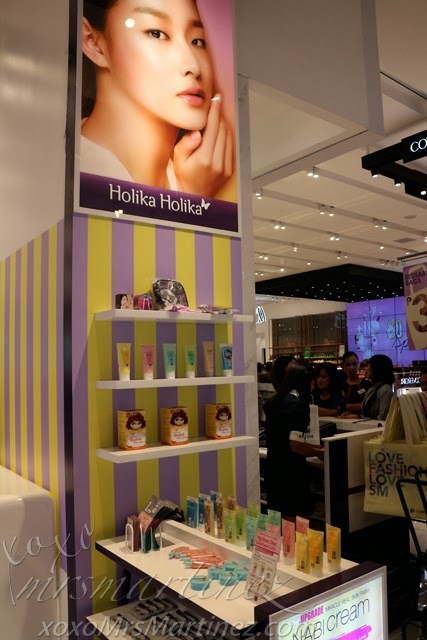 I was in awe because there were so many beauty brands to choose from, all under one roof. 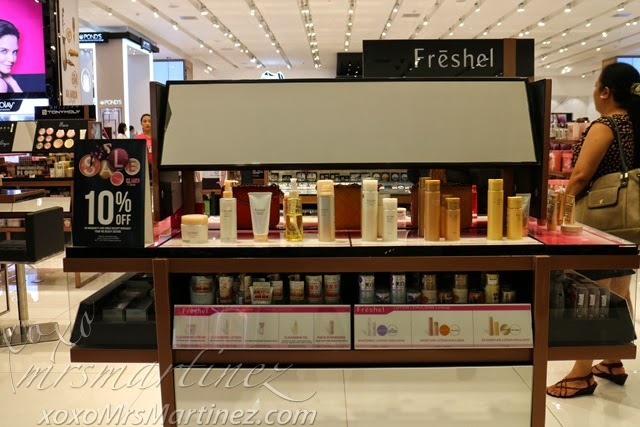 Perfect shopping destination for women who wanted anything beauty-related within their grasp. 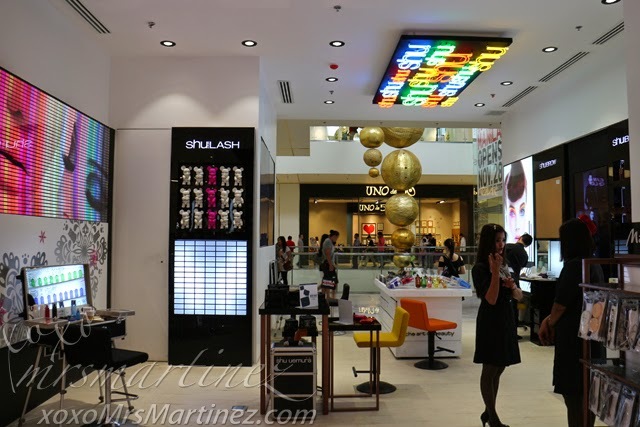 Did you know that this new shopping haven spans almost 2,500 square meters? 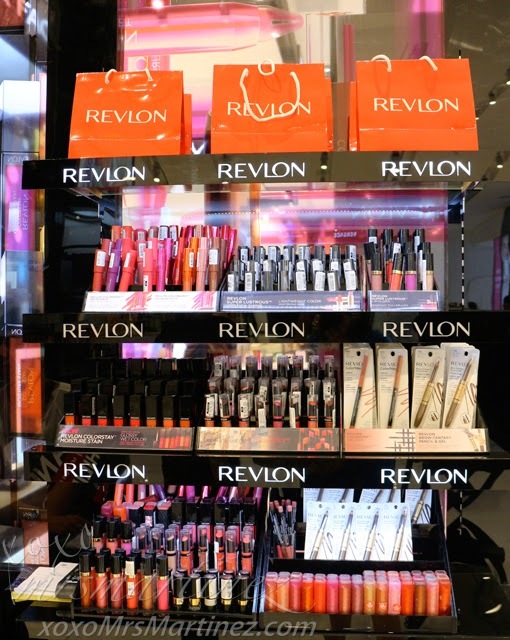 It's the biggest beauty store to ever grace the country. 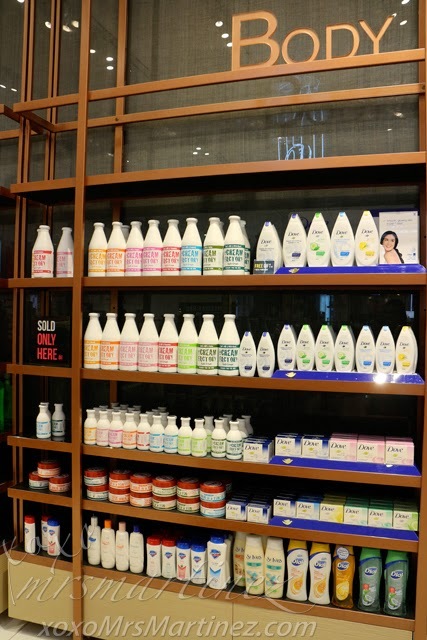 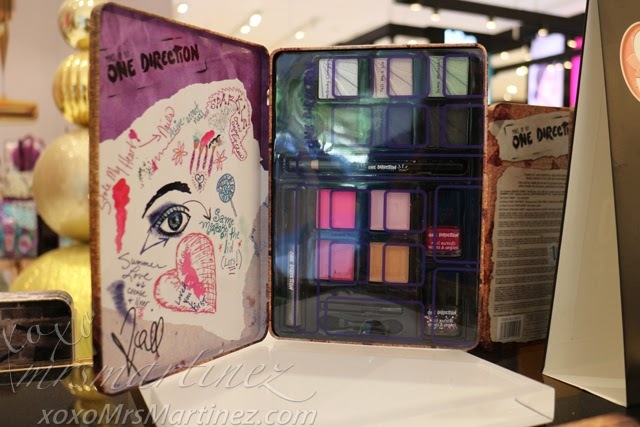 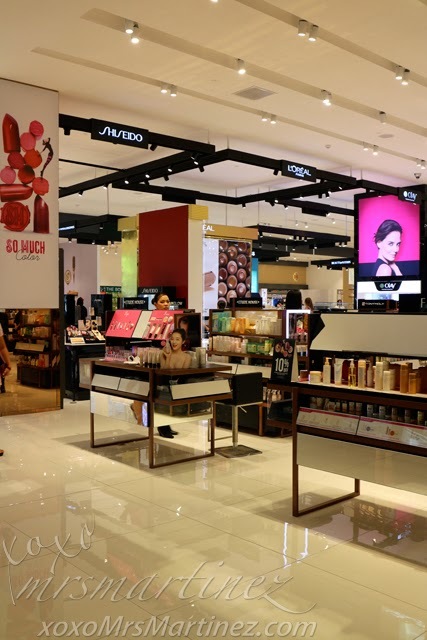 There's over 200 global beauty brands like MAC, Kiehl's, Shu Uemura, Aveda, Clinique, Glamglow and so much more! 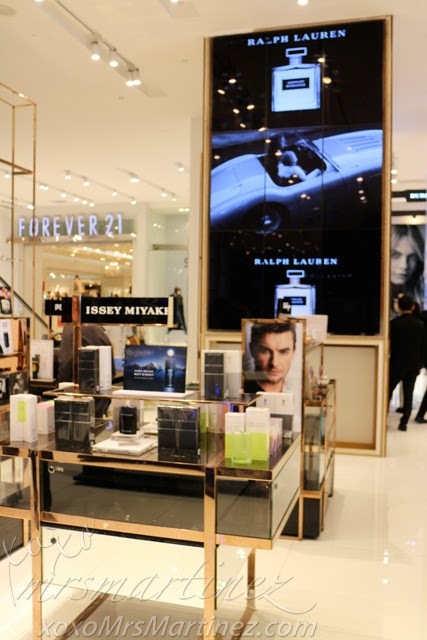 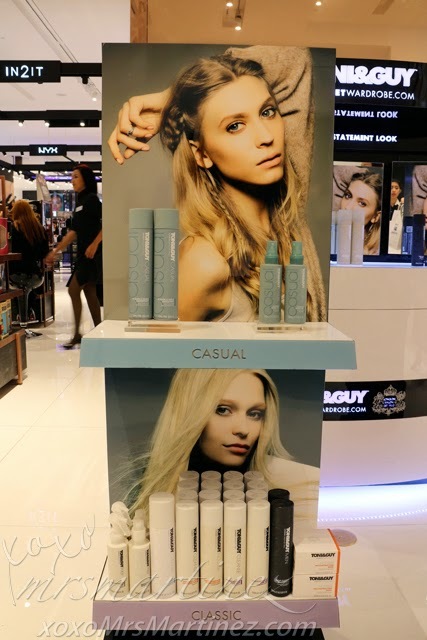 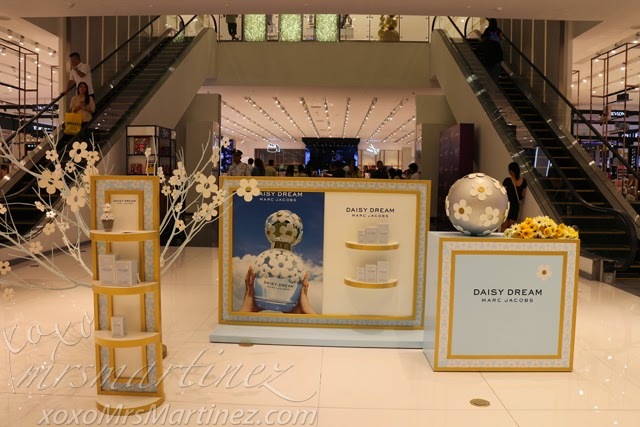 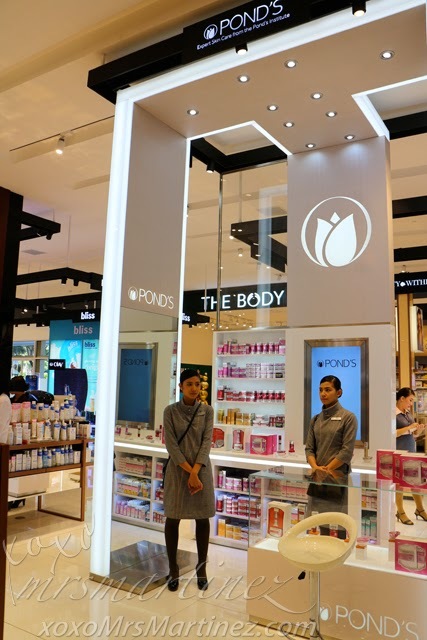 The new Beauty Section also has larger-than-life video screens (photo above featuring Ralph Lauren) to entice both shoppers and onlokers alike to discover the wonders within the store. 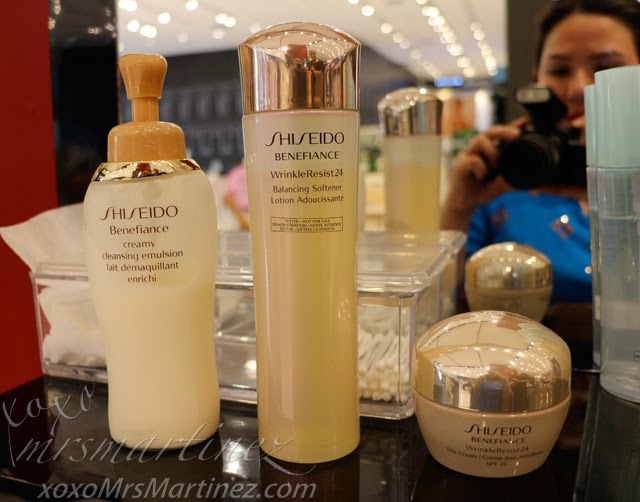 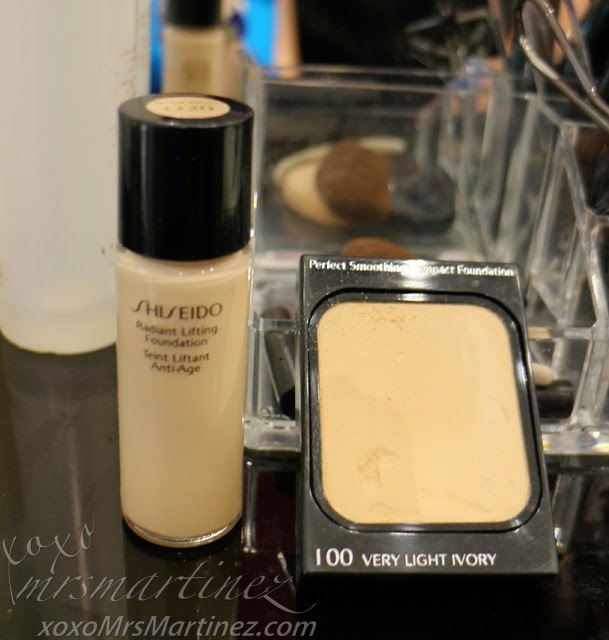 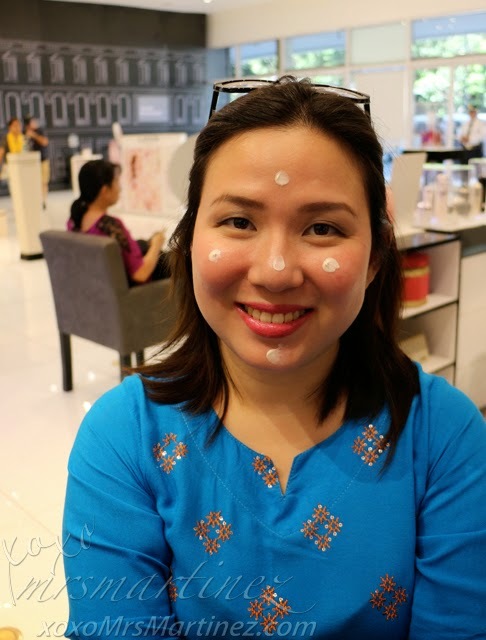 After taking a few photos, I passed by the Shiseido counter asked for a makeover. 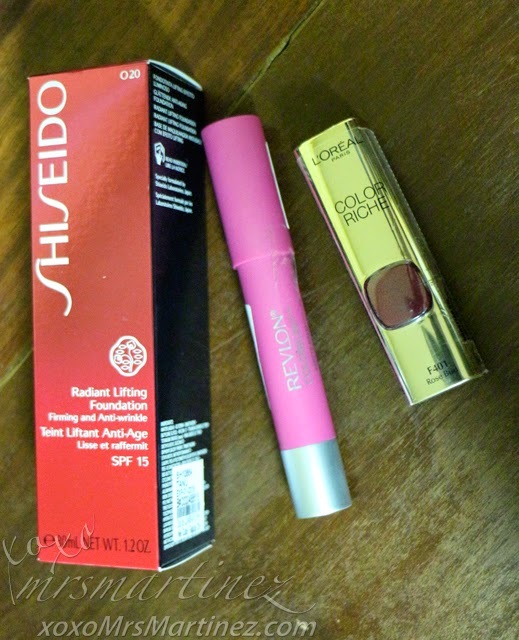 After the makeover, I ended up buying Shiseido Radiant Lifting Foundation Firming and Anti-Wrinkle in Natural Light Ochre O20 for Php 2,350. 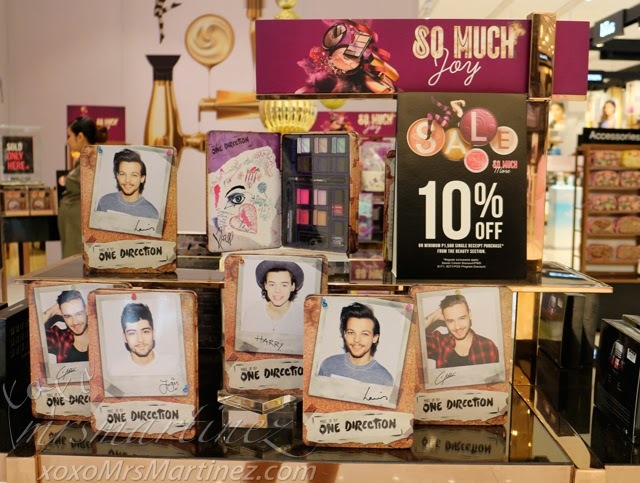 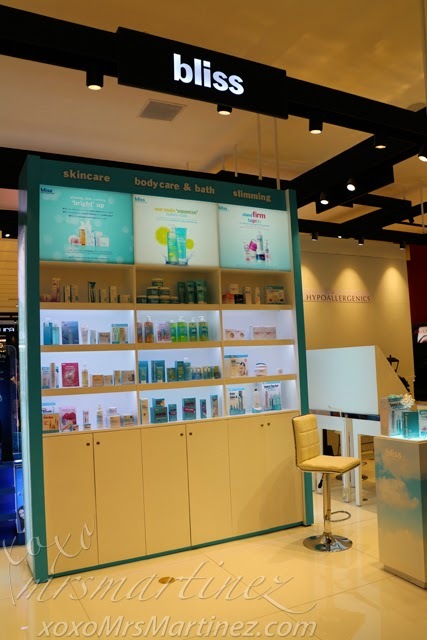 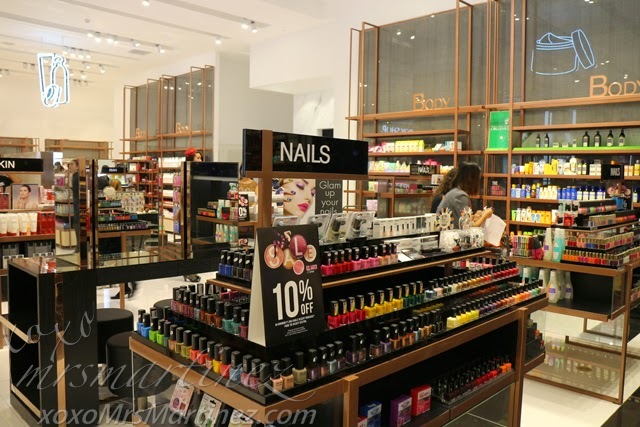 The new SM Store Beauty in Makati is divided into several sections- Hair, Body, Skin, Face, Nails and there's even a Men's Zone too! 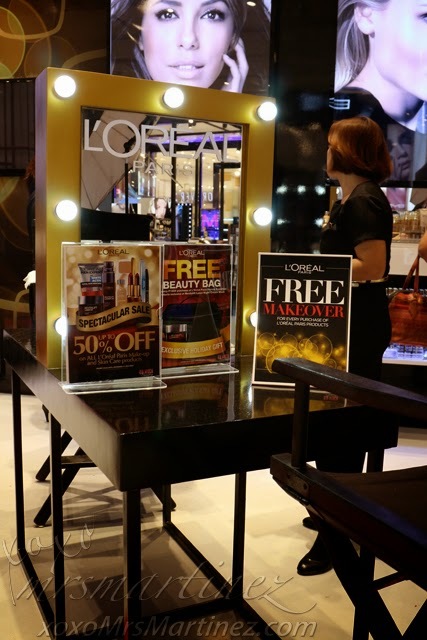 It also offers free makeovers & consultations, hairstyling, nail art and skin analysis! 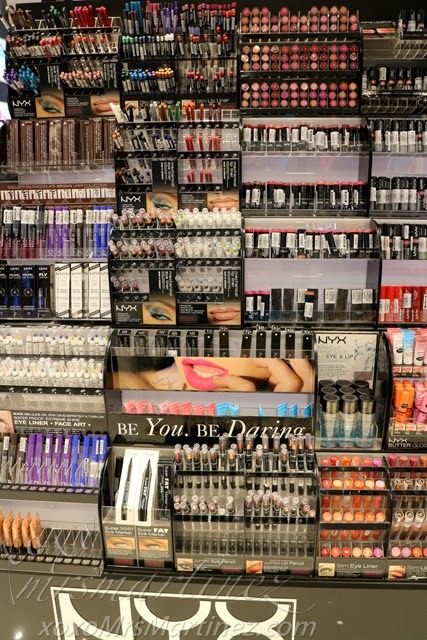 I spent close to an hour just going around and testing beauty products, I love everything I see. 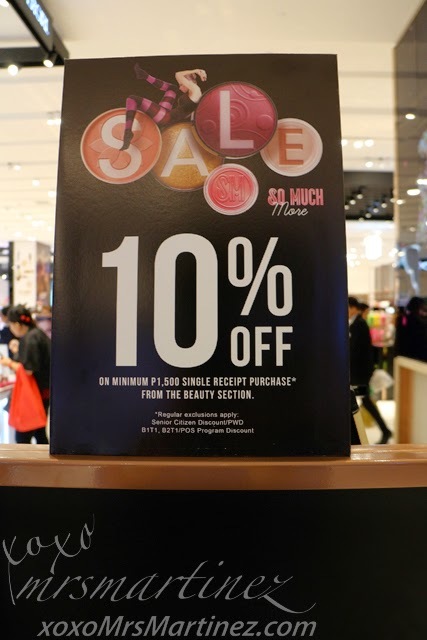 I will definitely go back for another shopping spree. 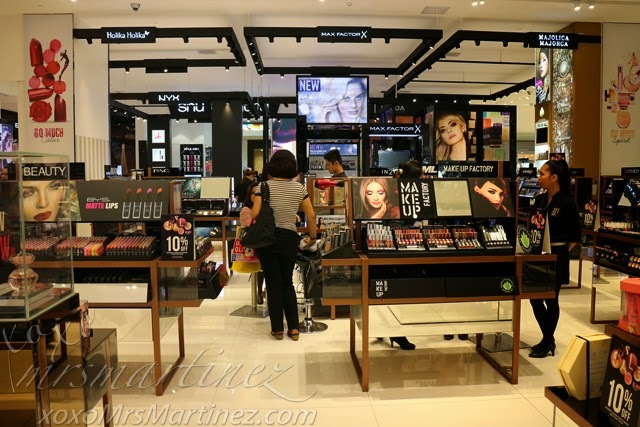 The new SM Store Beauty Section makes me want to shop for more! 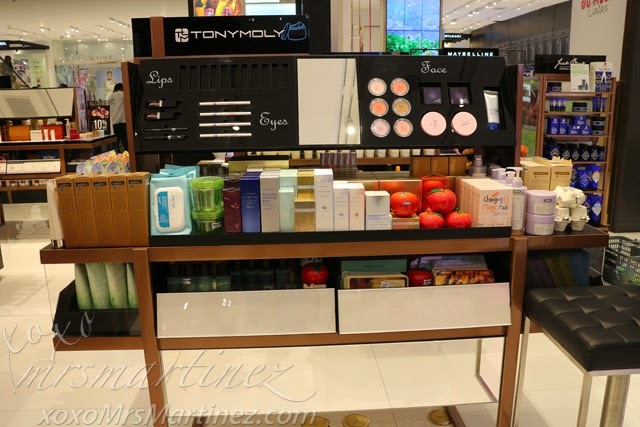 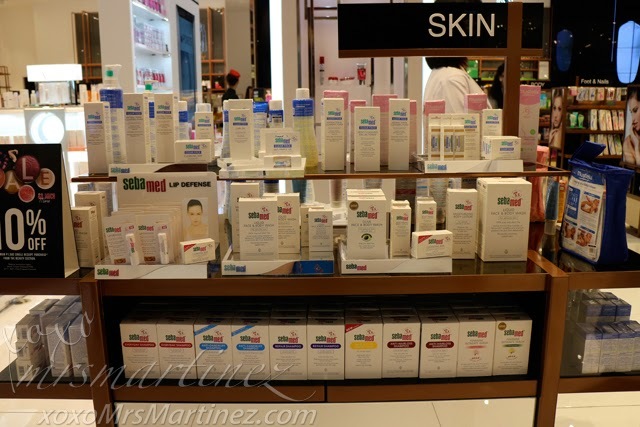 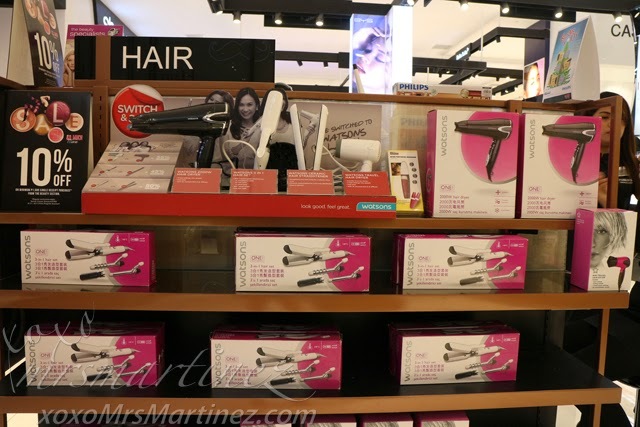 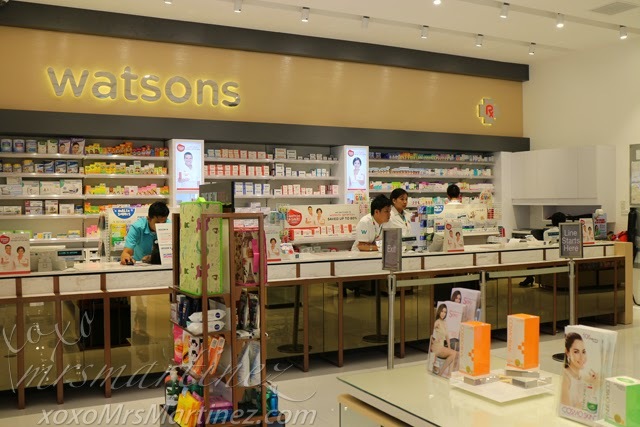 The SM Beauty Section is located at the Ground Floor of SM Makati.